The World Bank has cut its 2019 growth forecast for sub-Saharan Africa to 2.8% from an initial 3.3%, citing a decline in industrial production and the impact of a trade dispute between the US and China. The bank’s 2019 forecast means that economic growth will remain behind population growth in the region for the fourth year in a row. 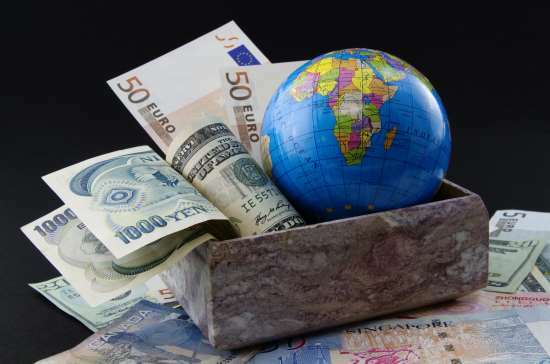 Key economies such as Nigeria, South Africa and Angola, which make up about 60% of sub-Saharan Africa’s annual economic output, have also faced challenges, according to the bank. Nigeria’s economy did grow by an estimated 1.9% last year, reflecting a modest pick up in the non-oil sector. South Africa came out of recession in the third quarter of 2018, but investors were still cautious due to policy uncertainty, said the bank. Angola stayed in recession as oil production remained weak.